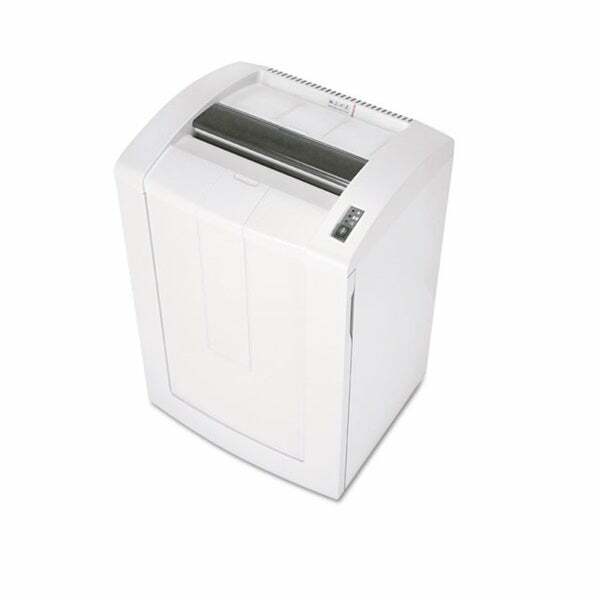 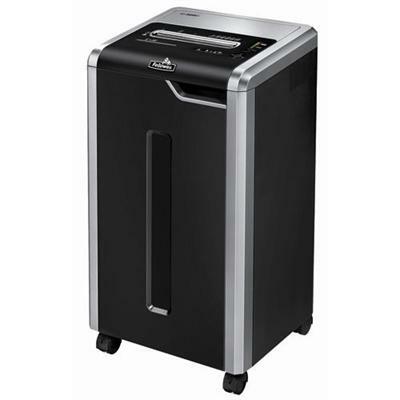 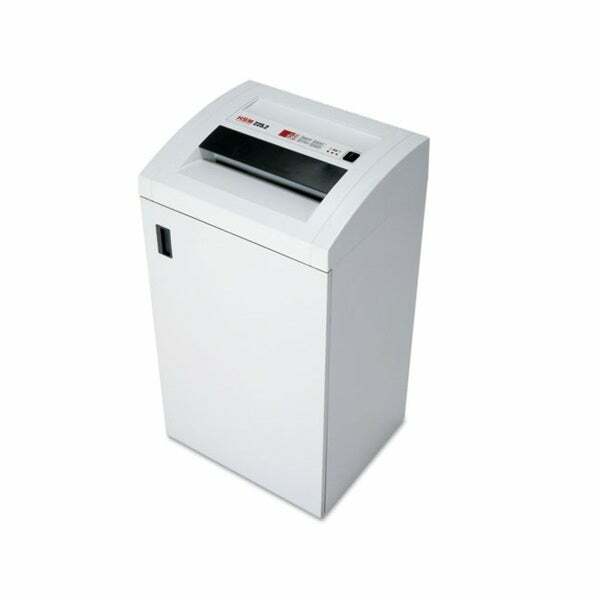 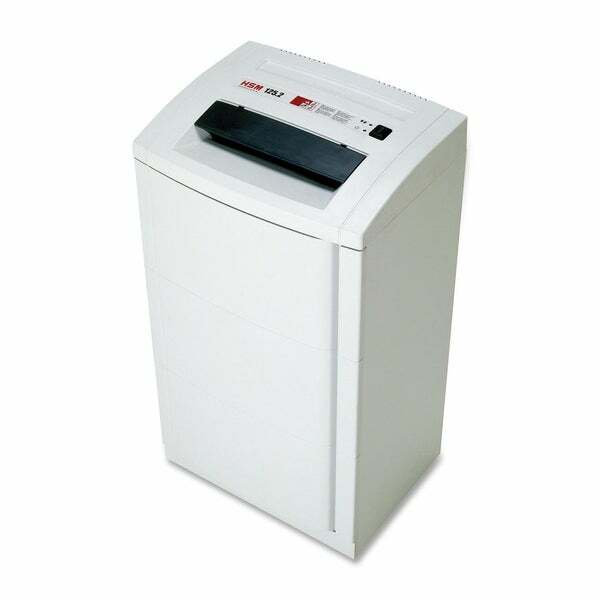 HSM - 1045 Shredstar X10 Cross-Cut Shredder, 10 Pages pe HSM 1045 Shredstar X10 Cross-Cut Shredder 10 Pages per Pass 5.28 Gal Capacity - White Type: Home Office Shredders Sizes/Dimensions: 9.85 x 13.85 x 18.55 13.95 lbs. 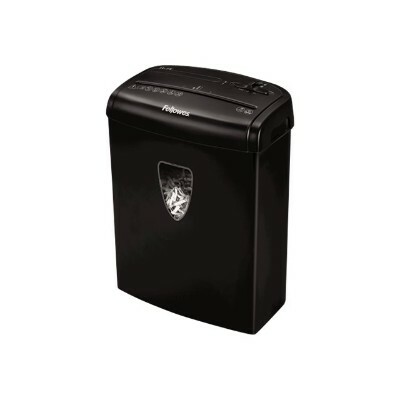 Universal Office - 48100 Light-Duty Cross-Cut Shredder 10 Sheet Capacity UNV48100 pg.1462. 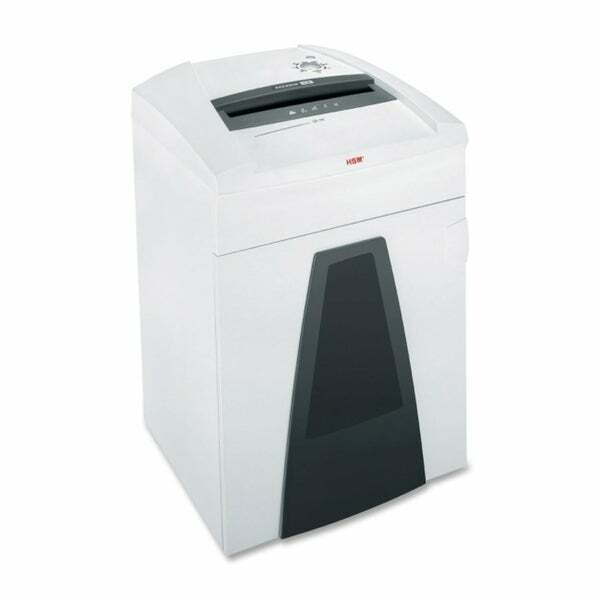 HSM - ShredStar MS12c 12-sheet Cross-cut Shredder with 2 . 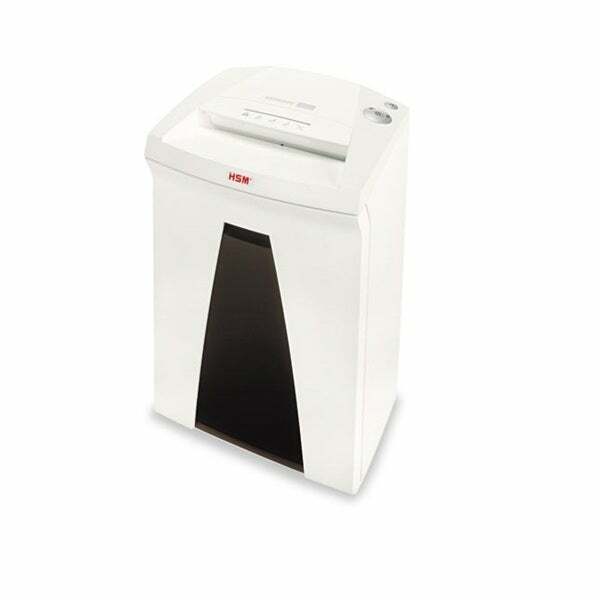 HSM - Securio B22c 12-14 Sheet Cross-cut Shredder with 8 . 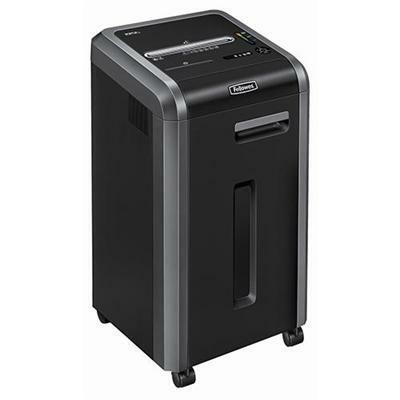 HSM - 125.2CC 18 Sheet Capacity Medium-duty Cross-Cut Sh This medium-duty cross-cut shredder is great for use in mid-size offices. 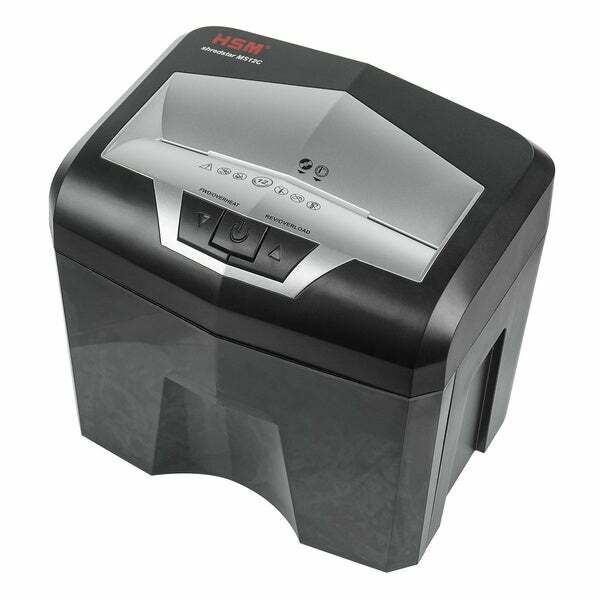 Powerful specially adjusted motor with thermal protection is designed for longer periods of use. 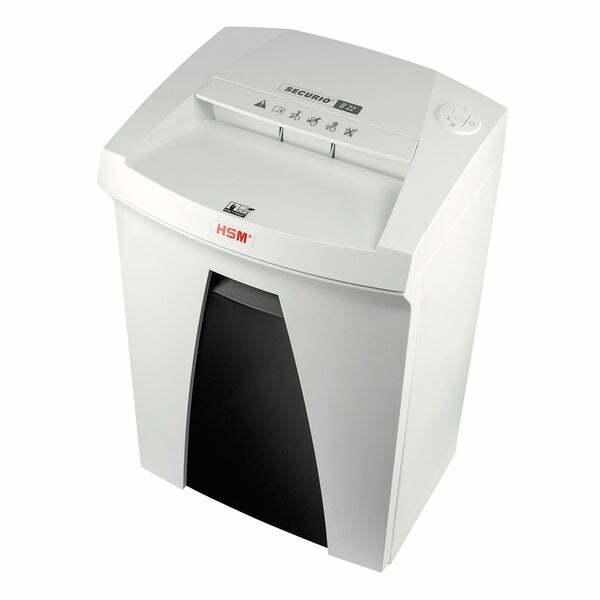 The reverse button makes it easy to clear paper jams.